• High quality Alkaline technology, far superior to cheap Zinc Carbon types! 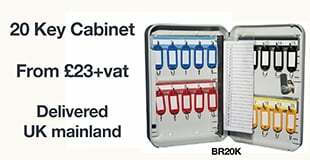 • Perfect for general applications, including toys, gammes, torches and medical testing and monitoring equipment. For anyone who uses a considerable number of C batteries in everyday devices, Industrial by Duracell is an economical and ecologically sound way to stock up on dependable, long-lasting power.